Safavieh Porcello Modern Abstract Multicolored Rug - 5'3" x 7'7"
Enhance your whole home with this unique and vibrant rug. Designed to perfection with its amazing vivid colors and print. 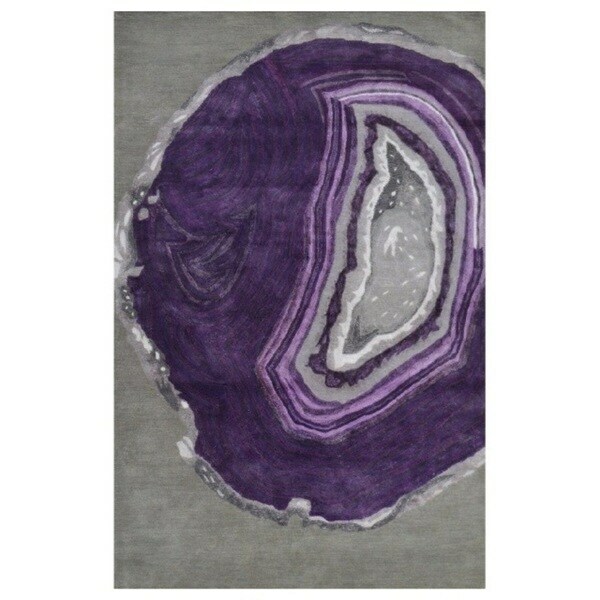 This rug will add style and elegance to you home. Made with exclusive fibers. Cecelia Contemporary Navy Area Rug - 7'10" x 10'3"